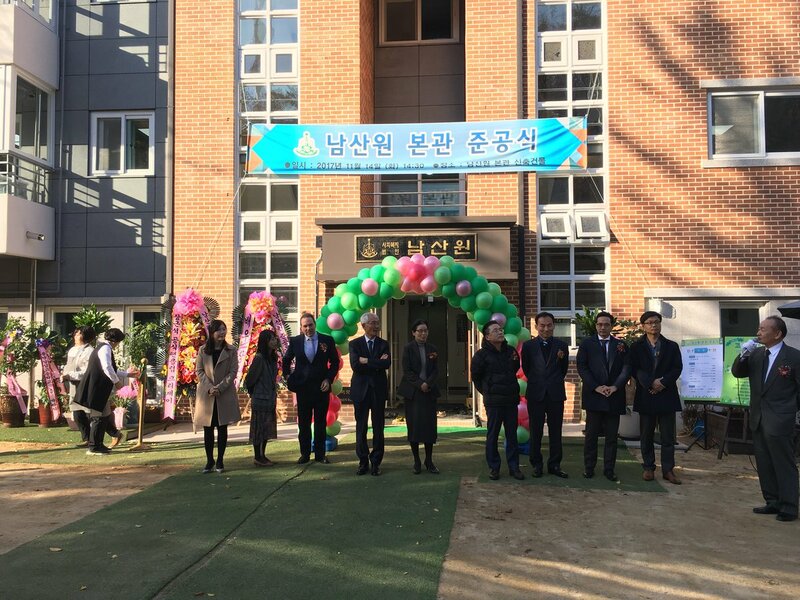 Regardless of the cold November weather, Cri-J held it's donation ceremony at Namsanwon. 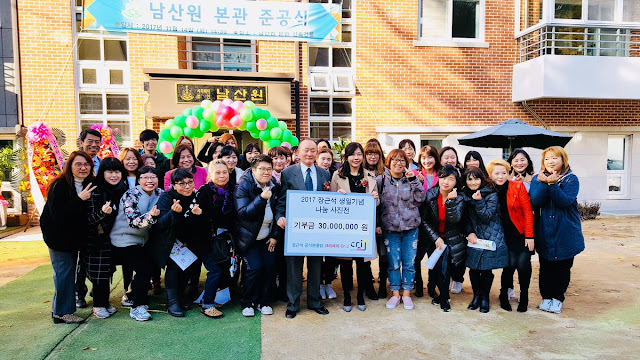 #Cri-J volunteers along with Namsanwon [an orphanage JKS has supported for many, many years] officials stood side by side as photographs were taken to celebrate the donations made by so many Eels this year. 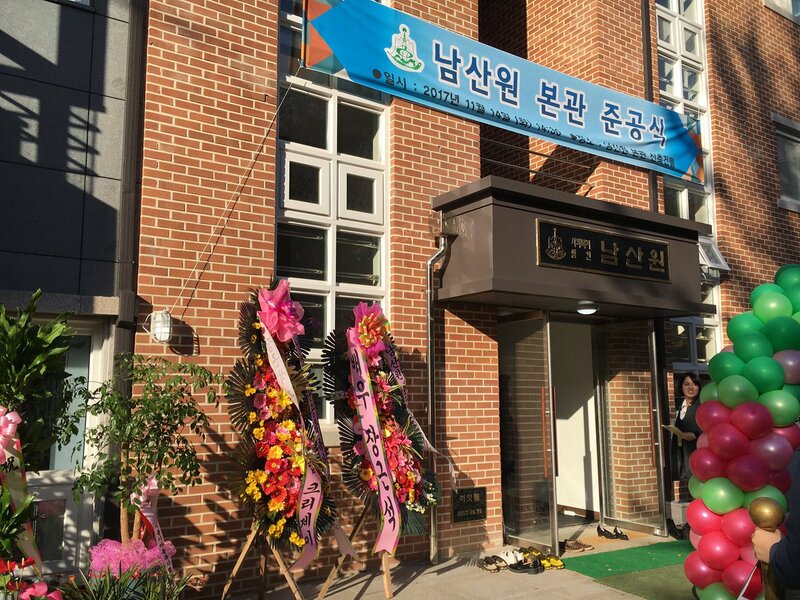 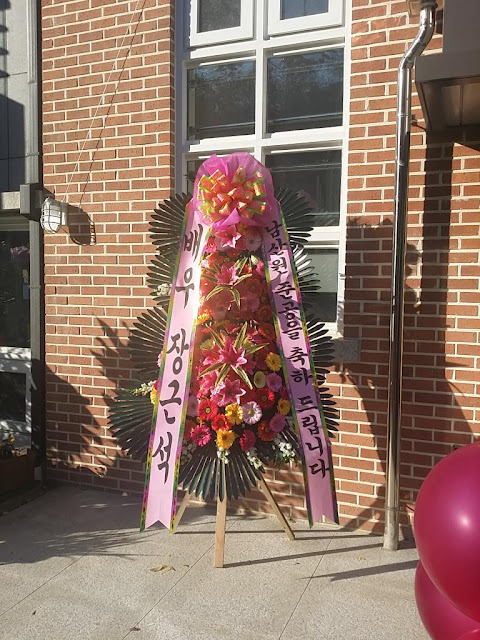 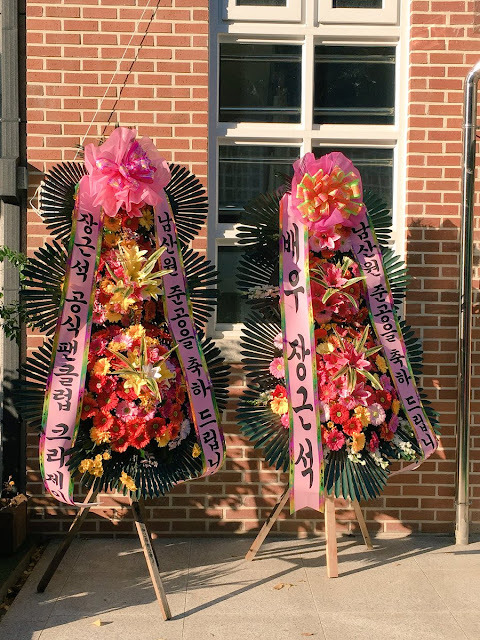 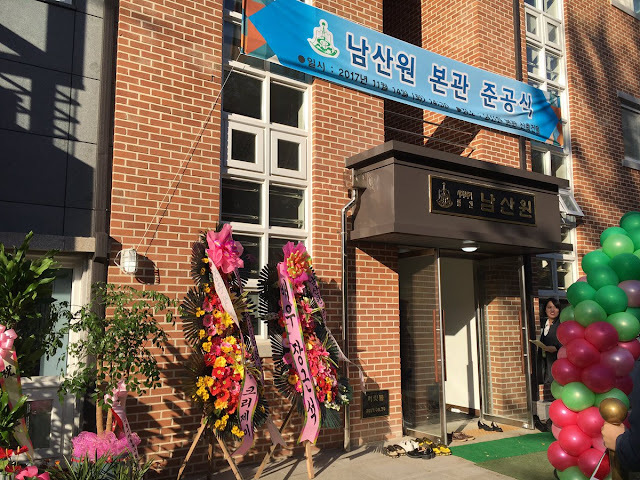 Because of the donations made by Cri-J Eels and JKS, Namsanwon was able to add another building to its facility which is name after [or for] JKS. Even Tree-J tweeted "Thank You" to Cri-J. 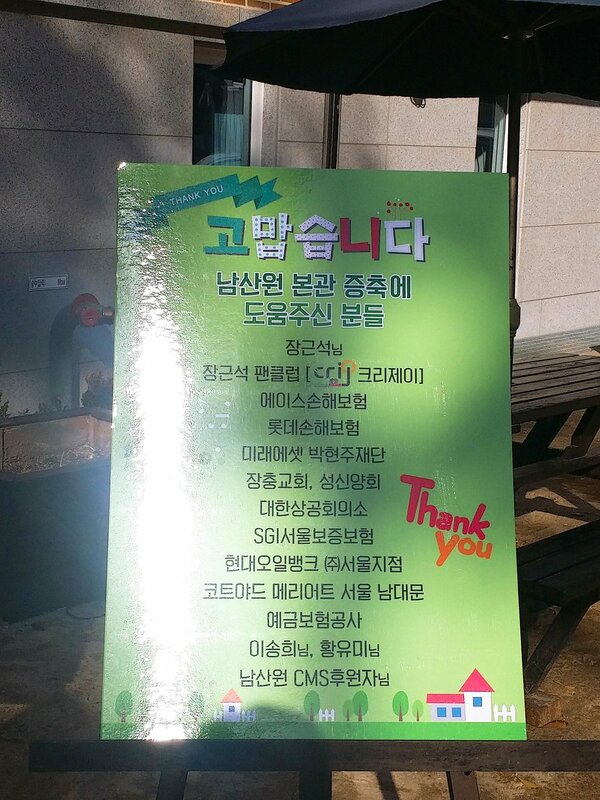 I have always loved such charitable events, I love doing charity.Glad to know that such famous personalities are also into doing charity.It was a nice post.